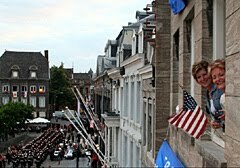 The Gelderlander - Jan. 7, 2017: It will become an annual spectacle during a time when traditions are increasingly under pressure. 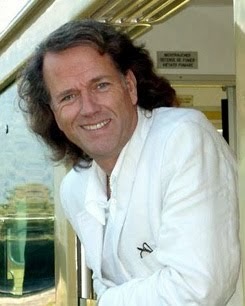 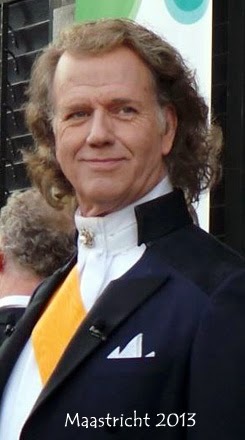 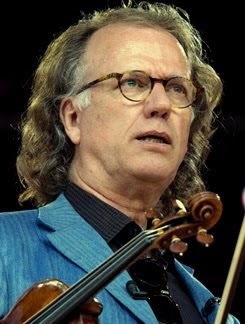 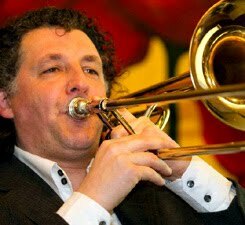 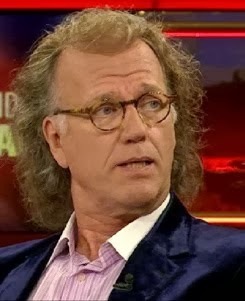 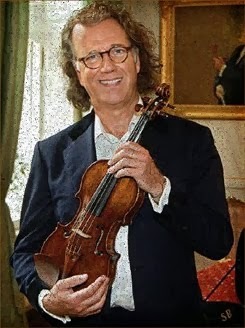 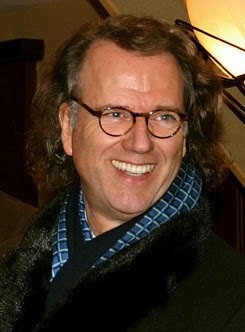 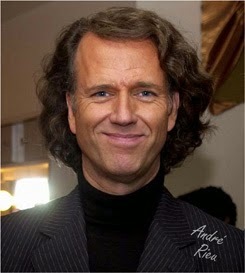 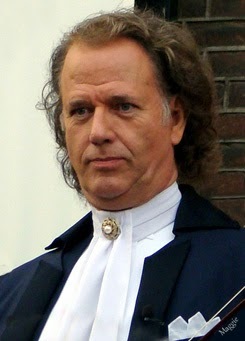 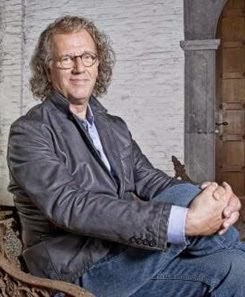 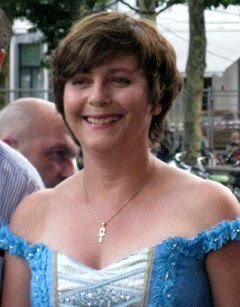 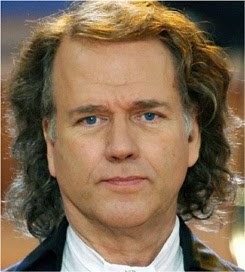 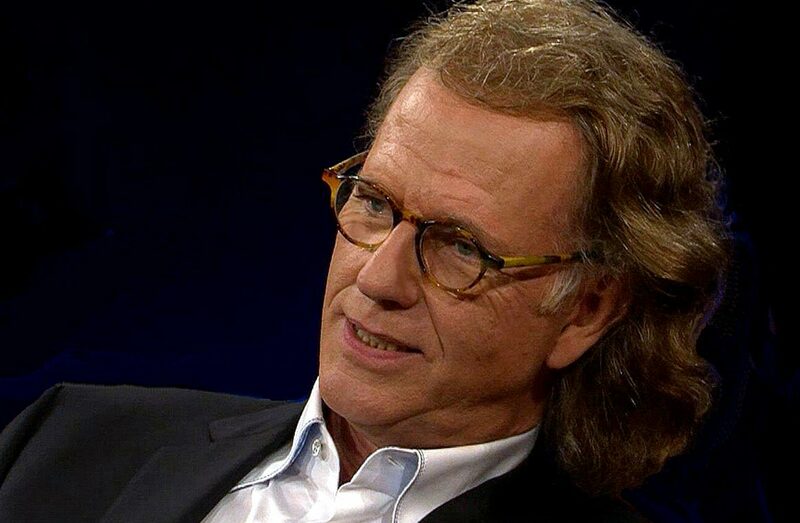 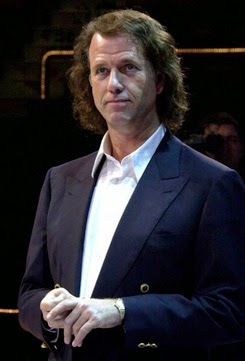 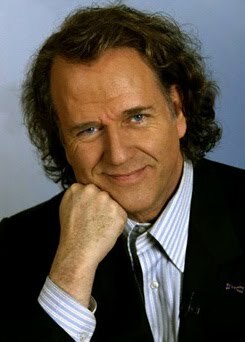 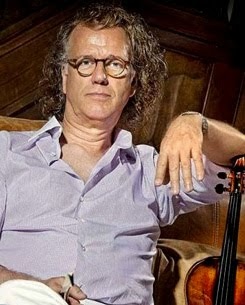 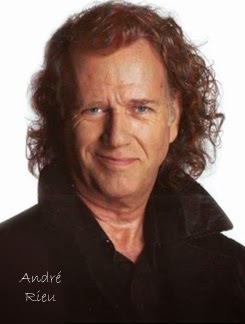 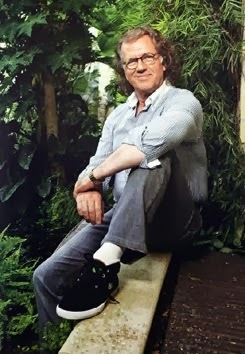 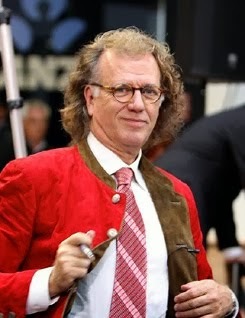 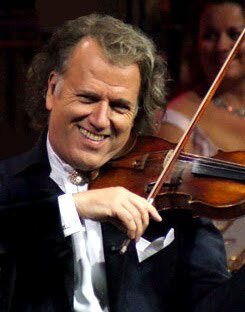 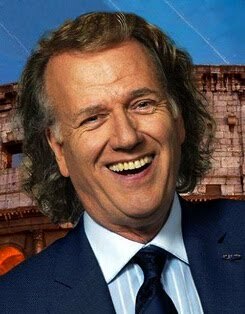 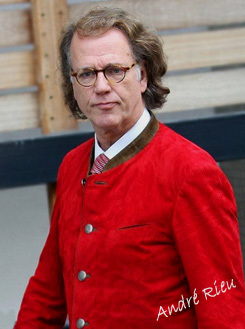 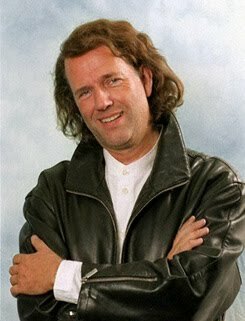 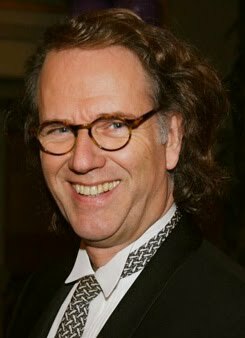 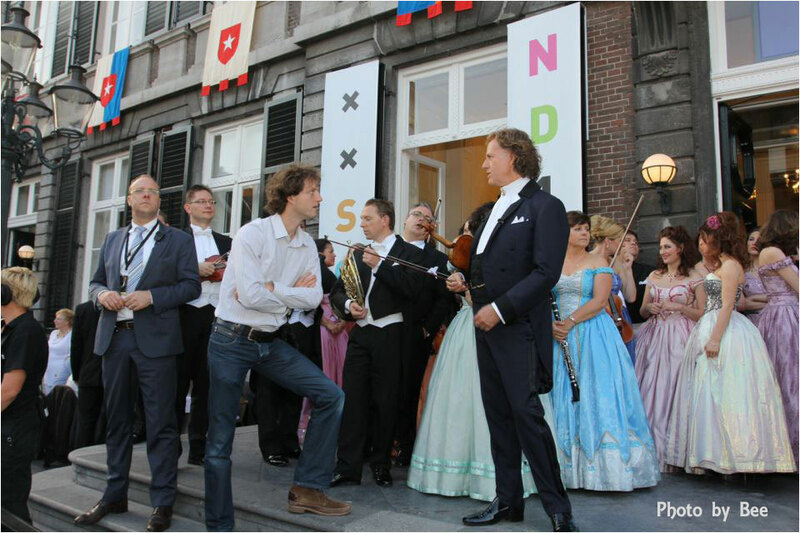 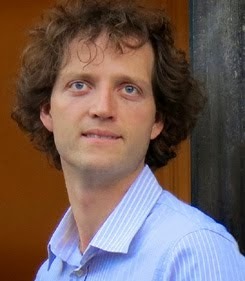 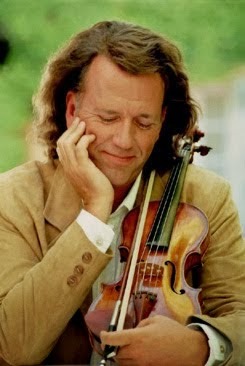 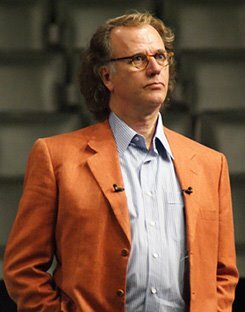 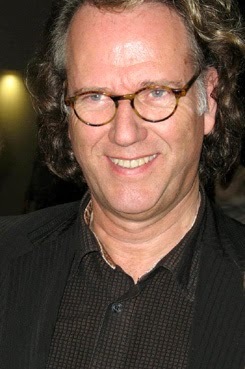 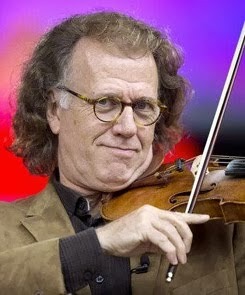 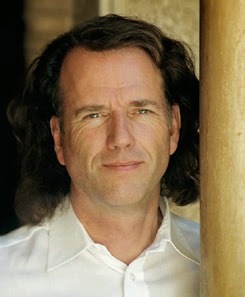 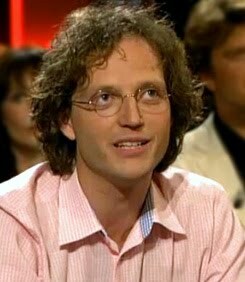 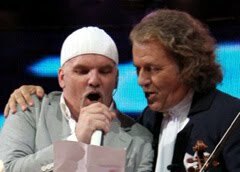 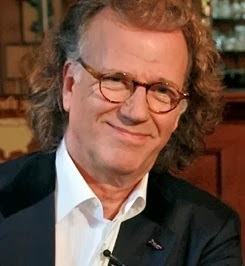 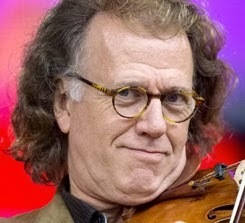 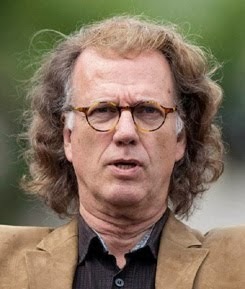 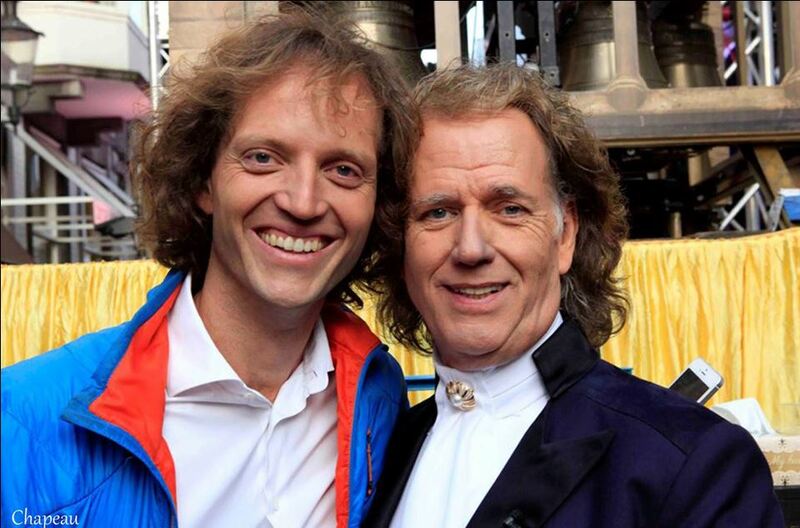 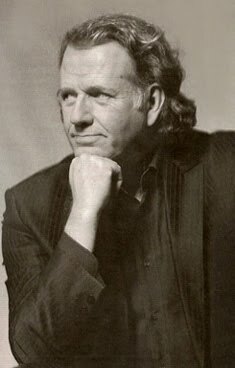 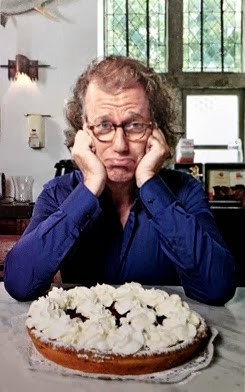 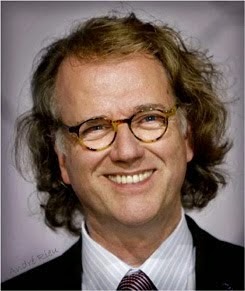 Tonight André Rieu introduces a keeper at the Ziggo Dome: A New Year's Concert. 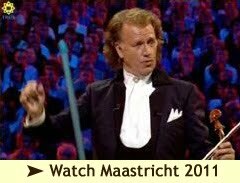 Did he as a child also watch the famous New Year's Concert of the Vienna Philharmonic? 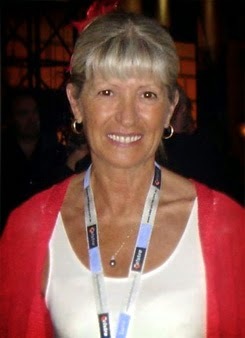 Which was followed by the ski jumping in Garmisch Partenkirchen? 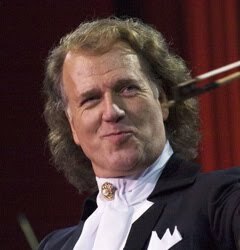 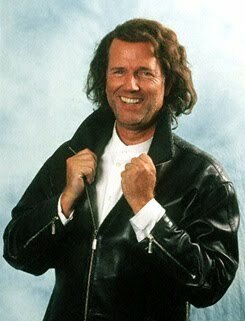 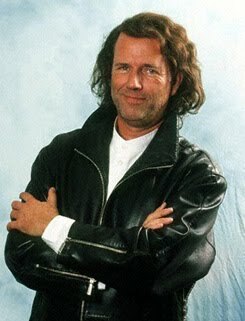 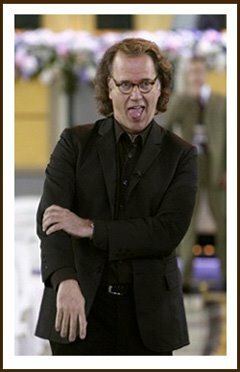 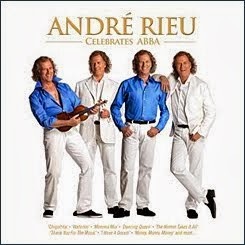 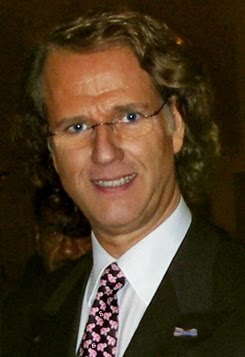 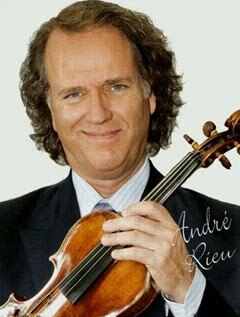 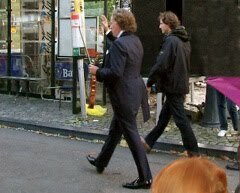 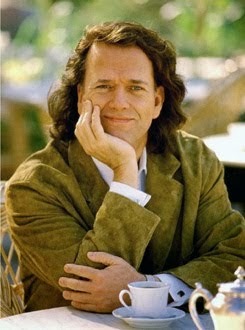 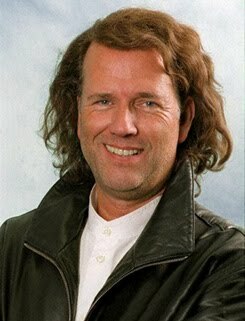 Andre Rieu (67) starts to laugh. 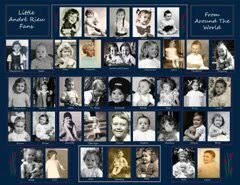 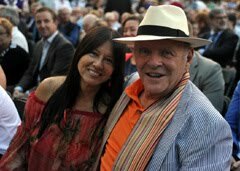 "During my childhood there was no television at all - that's how old I am But when I married Marjorie and we had children, we watched the New Year's concert every year." 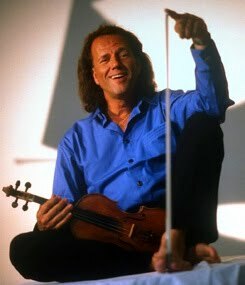 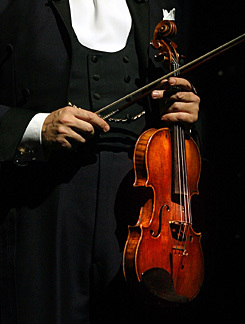 "I was a great admirer of conductor Willy Boskowsky, who just like me stood as a violinist in front of the orchestra. 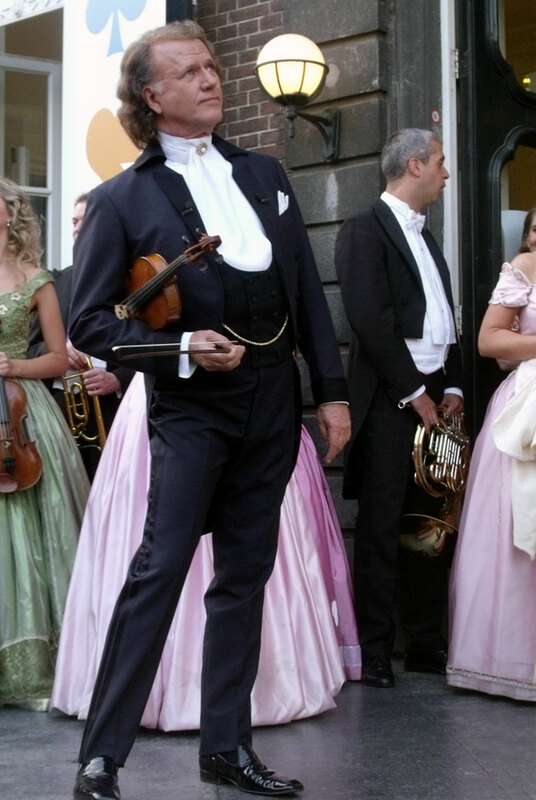 In the beginning years with the Johann Strauss Orchestra, we mainly played Viennese music. 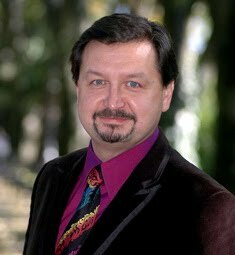 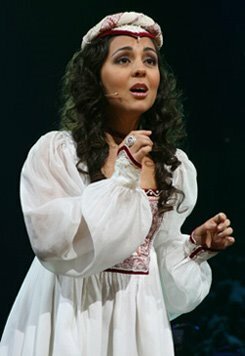 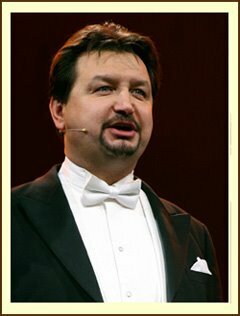 Primarily Johann Strauss, but also Franz Lehar, Emmerich Kalman operetta music and also other well-known Viennese songs like Wien, Wien nur du allein. 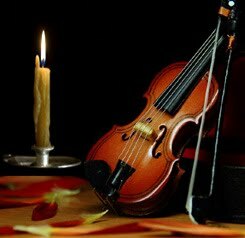 These New Year's Concerts were in a sense a source of inspiration." 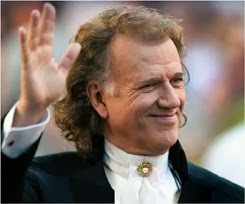 The Ziggo Dome is tonight the scene of the first Dutch New Year's concert by André Rieu. 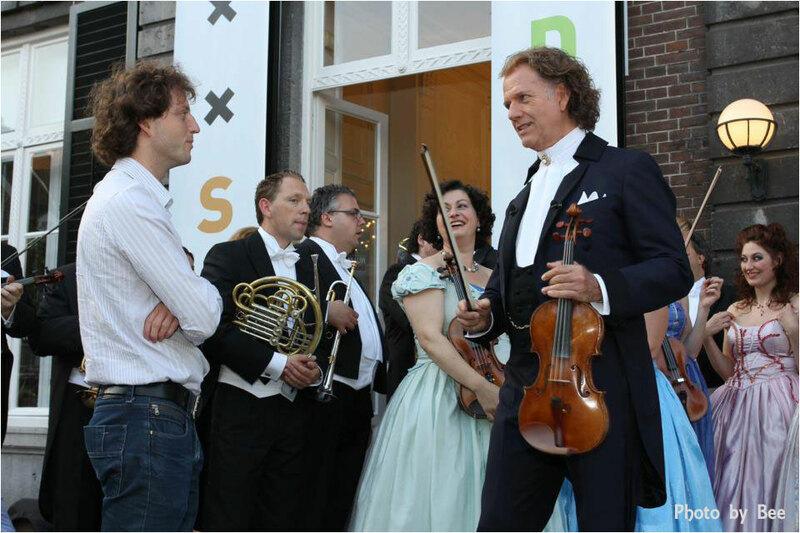 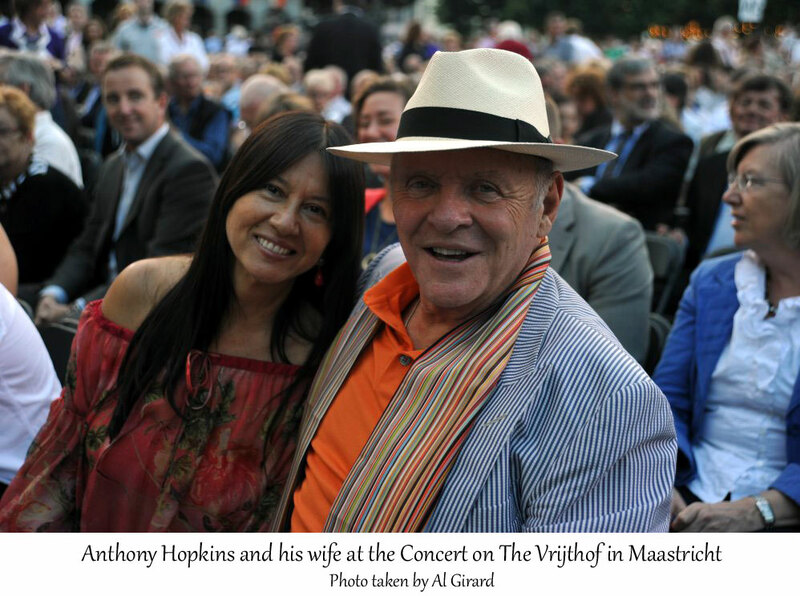 The beginning of a tradition, because the Limburg stand-alone violinist and his Johann Strauss Orchestra will return annually to the Amsterdam music hall. 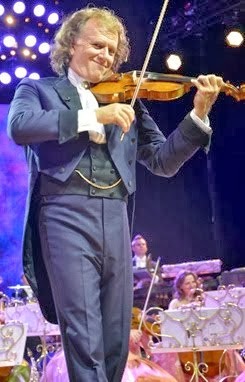 So now our country has its own opening concert of the New Year, in which classical and popular music intertwine. 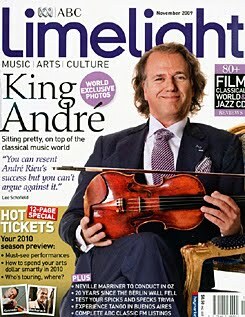 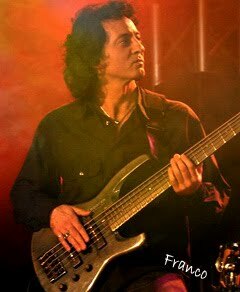 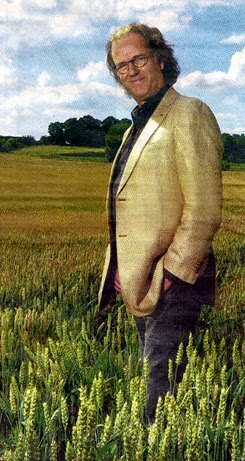 "Because in the meantime our repertoire has become much broader and we actually play almost 'everything'. 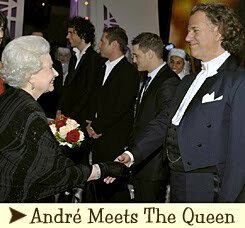 Waltzes, operettas, musicals, movie soundtracks and even the occasional pop song." 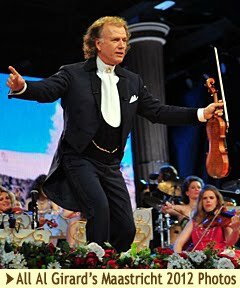 The first official New Year's concert works seamlessly with another, especially for André Rieu's memorable event: An der schönen blauen Donau, the mother of all waltzes, which 150 years ago, was first performed. 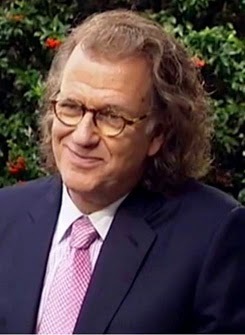 "Moreover not immediately and exactly a resounding success" he says. 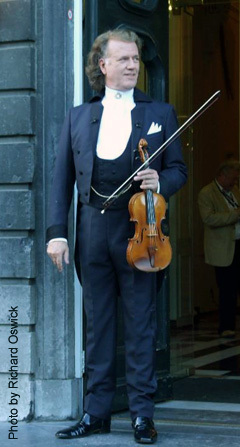 "The real triumph of the Danube around the entire world only began after Johann Strauss had conducted his own composition in 1867 at the World Exhibition in Paris." 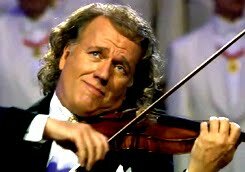 The Vienna Philharmonic finishes its New Year's concert in the big hall of the Viennese Musikverein invariably with the famous and equally beloved piece, the Radetzky March by Strauss Sr. 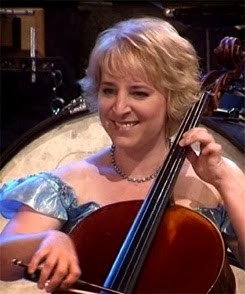 In Austria "An der schönen blauen Donau" is cherished as a national anthem which recalls the glory days of the Austro-Hungarian Empire, the monarchy we especially know in these parts of the lavish splendor in the Sissy movies. 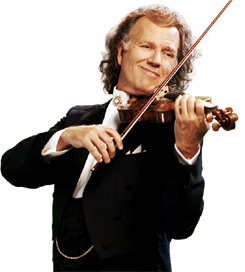 To listen to the iconic Viennese Waltz, André Rieu invited 150(!) 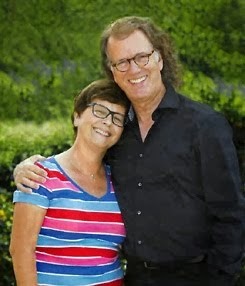 Couples to come waltzing into the Ziggo Dome. 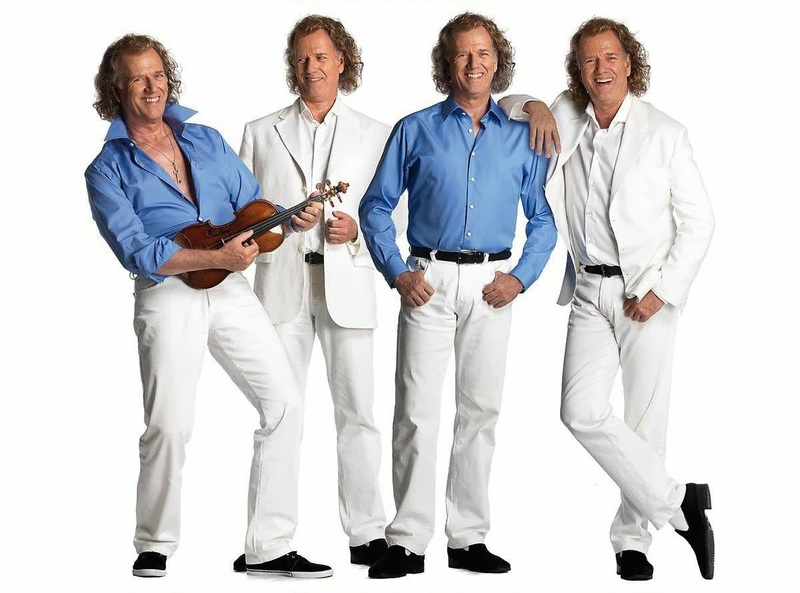 "It will be a magnificent formation dance", he predicts. 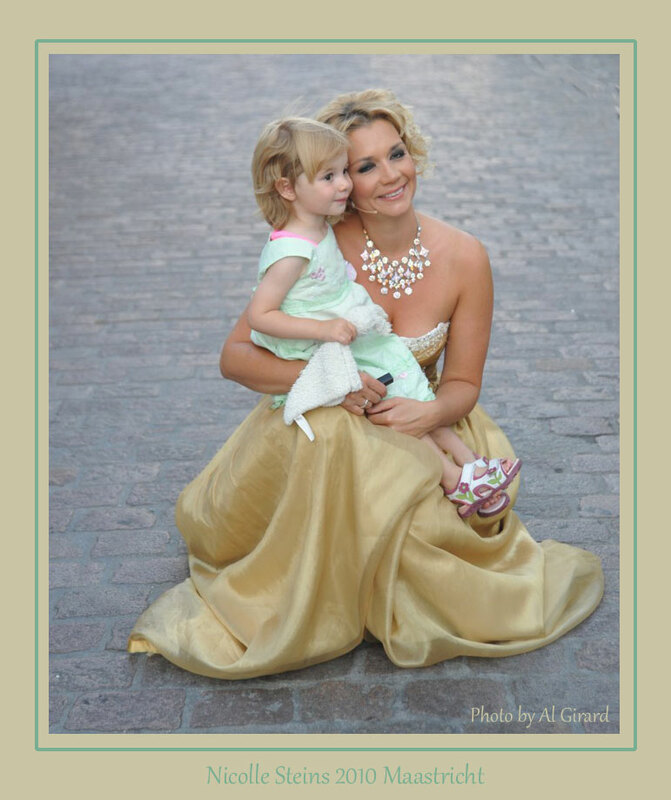 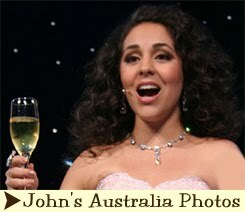 "With 150 men in tuxedo's and 150 ladies in beautiful white ball gowns especially designed for them. 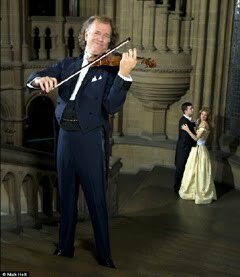 First they waltz to the famous music from the Dr. Zhivago film,Lara's Song, but later they will actually dance to "der schönen blaue Danube." 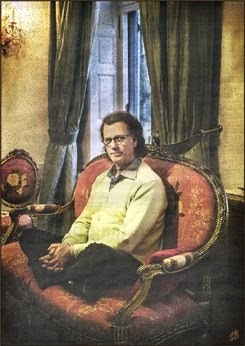 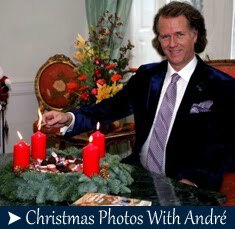 Andre Rieu has "prepared" a New Year program with an undeniably Viennese touch. 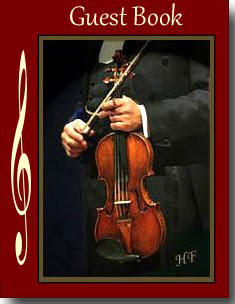 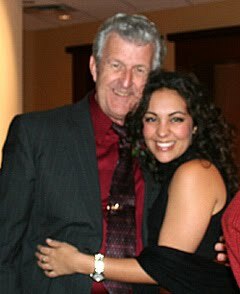 "Nice music, waltzes, beautiful arias and a festive atmosphere. 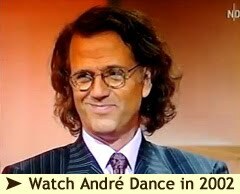 People need to go home with the feeling that nothing can go wrong this year. 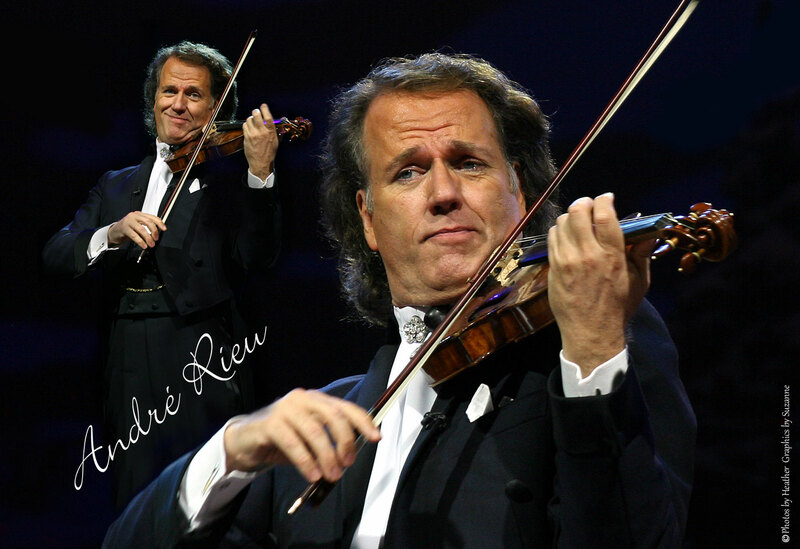 That's what I want to achieve with my concerts: that the visitors leave with a smile on their faces." 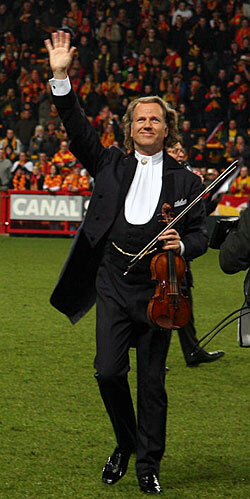 Tomorrow is Belgium's turn. 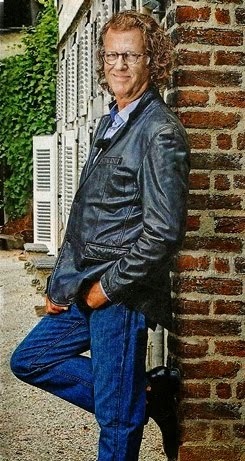 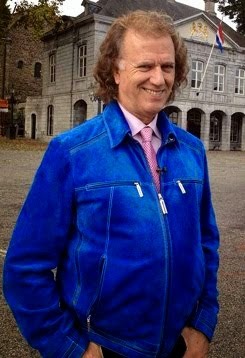 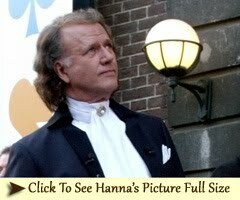 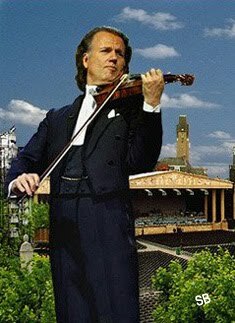 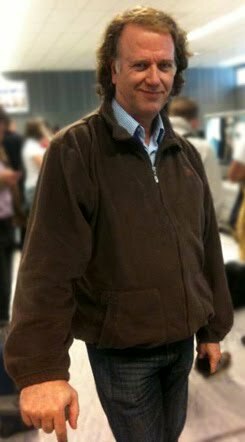 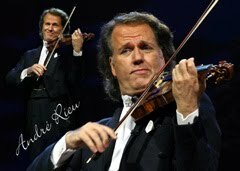 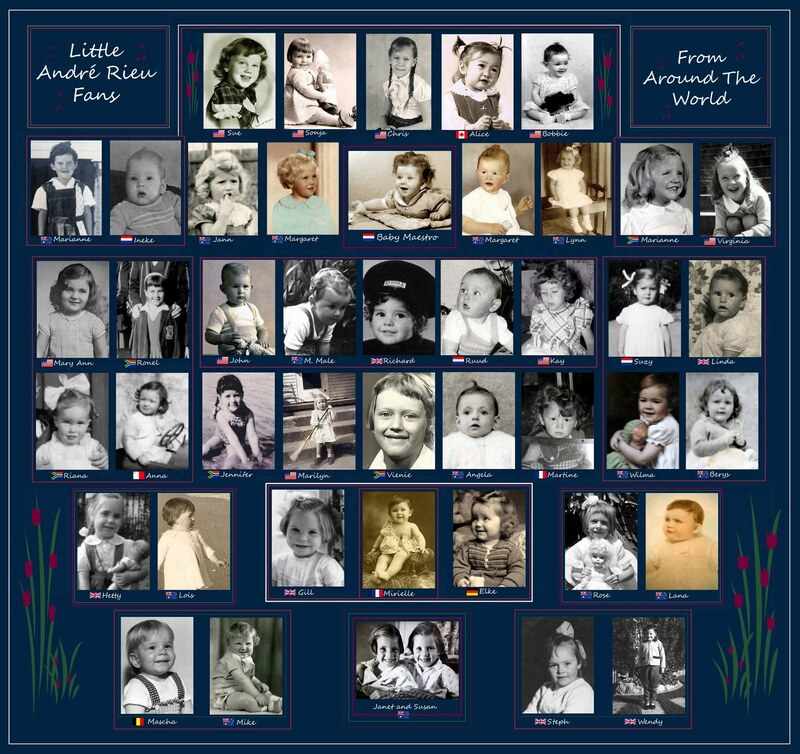 André Rieu will then, including the 150 couples, perform in Brussels. 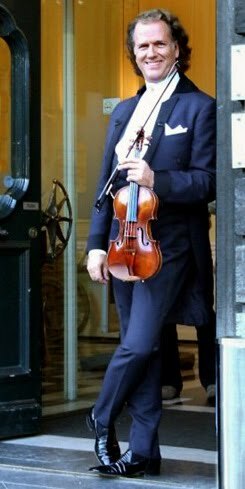 Afterwards there will be a series of concerts in Germany and France and then on the program it will be Poland, the Czech Republic, Croatia, Slovenia and Scandinavia. 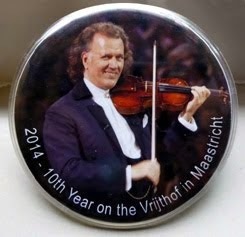 "Of course in July we will play again on the Vrijthof." 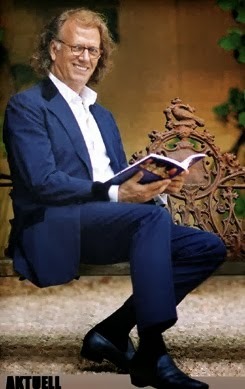 Yes, the 67-year-old also has a vacation planned, but not one too long huh ... "Because after the summer we go to Chile and Mexico."